Learn how to open a business in Charleston. Permit Center: Your one-stop-shop for permit issuance, business licensing, BAR, DRB, Zoning, and code review! Access to Capital: Learn about various funding options for small businesses. Subscribe to receive weekly updates from the City of Charleston. For old editions, check out the NAP News archive. 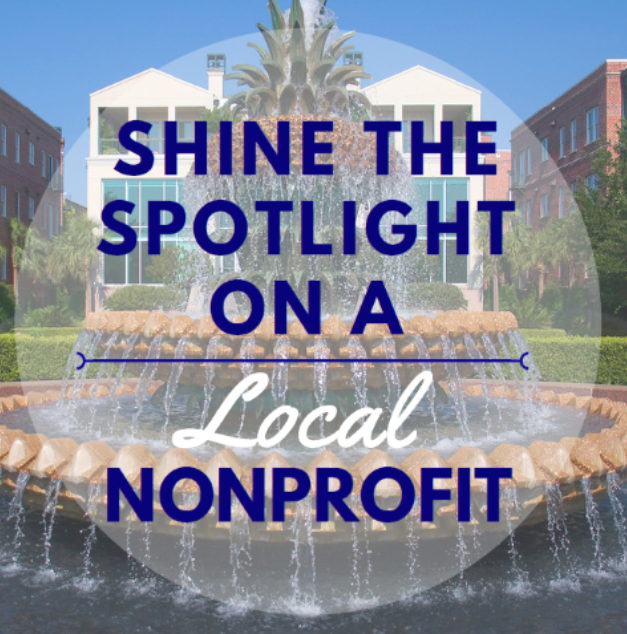 The October 2018 spotlight, the Lowcountry Food Bank, helps alleviate hunger for all ages in the ten coastal counties of South Carolina. 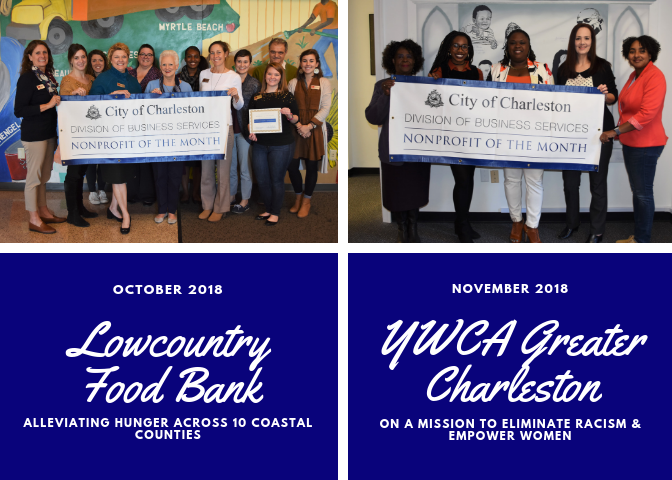 The November 2018 spotlight, the YWCA Greater Charleston, has been a leader in Charleston for 110 years and is on a mission to empower women and eliminate racism.